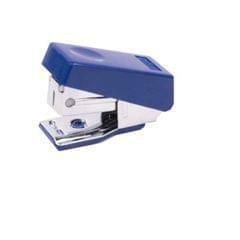 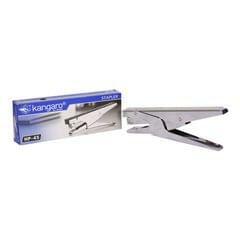 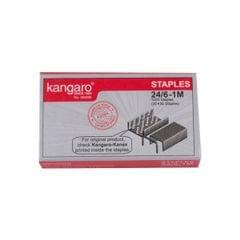 Kangaro HD - 10D stapler for easy, hassle-free sticking of papers. 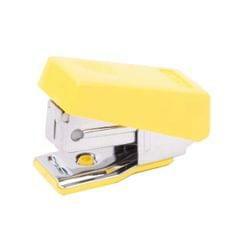 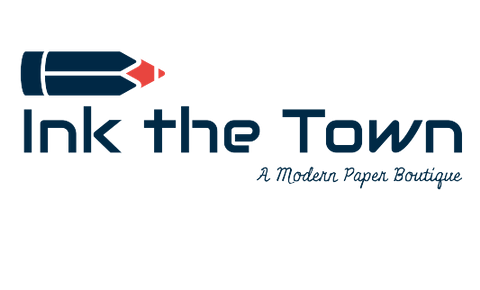 The throat depth is 60mm and the stapling capacity is 20 sheets. 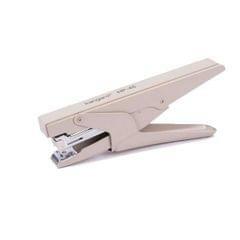 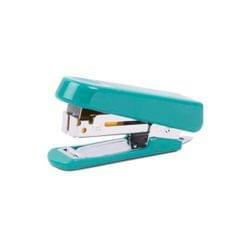 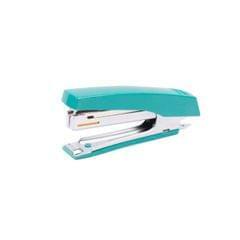 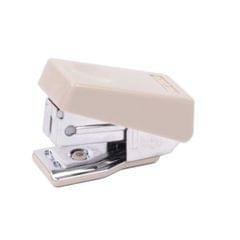 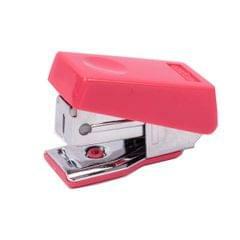 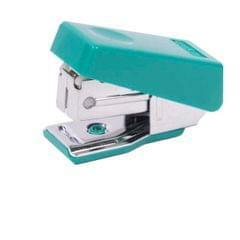 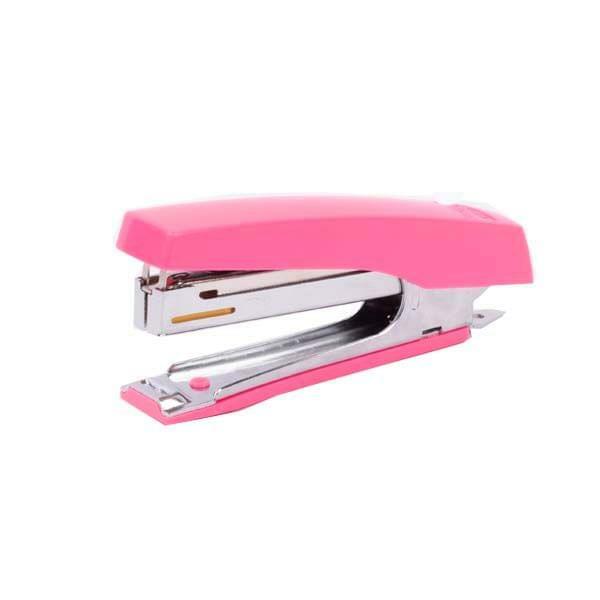 This stapler is good for tacking and also has a staple remover on the edge.